Use on AWS from with your IBM MQ images that start at $1.50/hour. 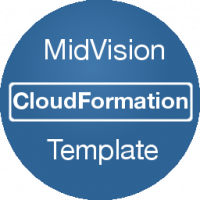 Upload our template, create AWS Cloud Formation stack and have your IBM MQ architecture ready. 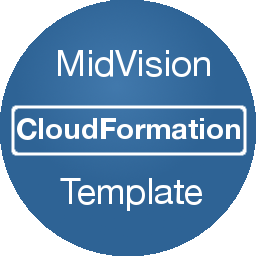 This Cloud Formation Template can be used with your IBM MQ or IBM MQ Advanced images on AWS to help you get started creating your IBM MQ Cluster architecture.